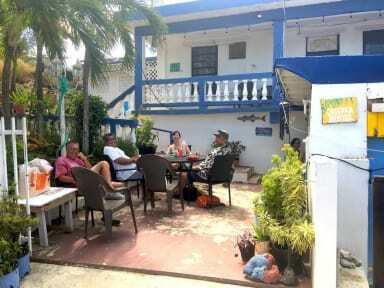 Culebra International v Culebra, Puerto Rico: Zarezervujte nyní! 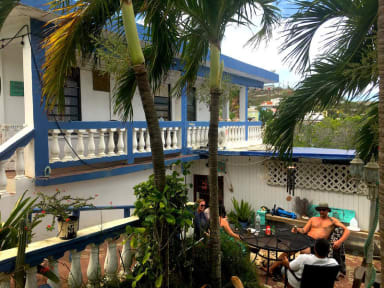 Our waterfront hostel offers the most affordable accommodations in Culebra! While many guests enjoy hanging out directly on our beautiful grounds, we are also within a 10 minute walk to town and 5 minute walk to the closest private beach. Mastercard, Visa, Cash, Venmo Accepted. * Return your sheets and towels free of sand and stains.